Congratulations to sara @ applestone drive, comment #57. Today's giveaway is sponsored by Laura Beth Lamb, Independent Thirty-One Director. Thirty-One's mission is to celebrate, encourage and reward women by offering quality products and an outstanding opportunity to become successful business owners. Thirty-One offers a variety of products, and one of my favorite things about the company is that they offer personalization of their products through embroidery. So you can really make these products your own! Every month, there is a special deal. The April customer special is fantastic! If you spend $31, you get a purse for 50% off. So you could score a cute bag like the "Retro Metro" bag (the butterfly bag) for just $26. What a great deal! If you would like a catalog of your own, just contact Laura Beth Lamb, Independent Thirty-One director. And if you are interested in earning more income for you and your family, now is the time to sign up to be your own business owner! The giveaway will be a lovely picnic thermal in the spring pattern, Awesome Blossom (valued at $42)! Don't you love the yellow/gray color combo?! I do! And this will be perfect for upcoming summer picnics or trips to the beach or zoo! Plus you will be able to personalize the thermal with embroidery of your choice! 1. Visit Thirty-One, and let me know what your favorite item is by clicking on the catalog! Please leave me a comment here and let me know. 2. Please share this giveaway using any method you choose. If you are a tweeter, feel free to copy and paste this tweet, and then leave a comment here to let me know. This giveaway will remain open until Wednesday, April 25 at midnight. All giveaway winners are announced via Twitter, on the original post, and e-mailed directly. I ADORE everything thirty-one! The picnic thermal might just be my new #1 fav! Would be tickled pink to win! I have the smaller thermal tote, and it’s my fav! I use to to pack my lunches and it gets quite the workout by also lugging our drink and snacks to baseball practice and games 3x a week! The featured picnic thermal is great – how much easier to carry that lunch to places in such a cool looking bag! I’ve been dying to get the large utility tote!! I love the hang up home organizer, but all their totes are fantastic too! I would love to have the large utility tote! I love the retro metro bag in all the colors/prints!!! With the warm weather here, I’d love to get a thermal picnic tote. Also good for those Saturday soccer tourneys! I LOVE the large utility tote. It sits in the back of my van and helps me keep my three munchkins and all their stuff organized. I love the lunch totes! I love the picnic thermal!! Thanks for the chance to win! 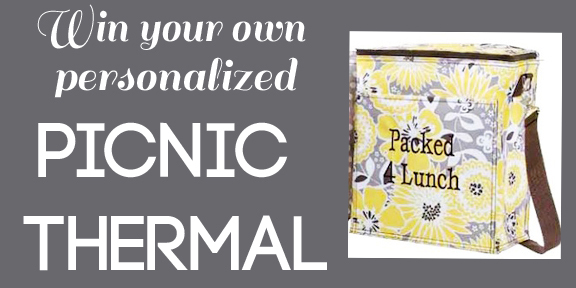 I love the picnic thermal, perfect for a little lunch at the park or beach this summer with the kids! I love the large utility tote. I like the picnic thermal the best. Perfect for summer outings with my kids! I love the Skirt Purses and Mini Retro Metro Bags! I have the organizing utility tote and it is the best! I wish I had 10! I love the large utility tote! I really like the skirt purse. I love the All in One Organizer. That would be so great to have in my minivan! LOVE the Metro Retro bag and the mini utility bin! Their fabrics are SO adorable this season. I need another All in One Organizer too! Those things are great! I LOVE all thirty-one! One of my favoirte items is my thermal lunch tote that I use everyday to take to work! I like the small thermal tote. I love the small magazine basket for the bathroom. I have a tiny bathroom and this would be perfect! I like the Tote-Ally Awesome Tote! Would be perfect for the upcoming summer to carry everything to the waterpark in. I like the giveaway item as well. Perfect for picnics and trips to the zoo! 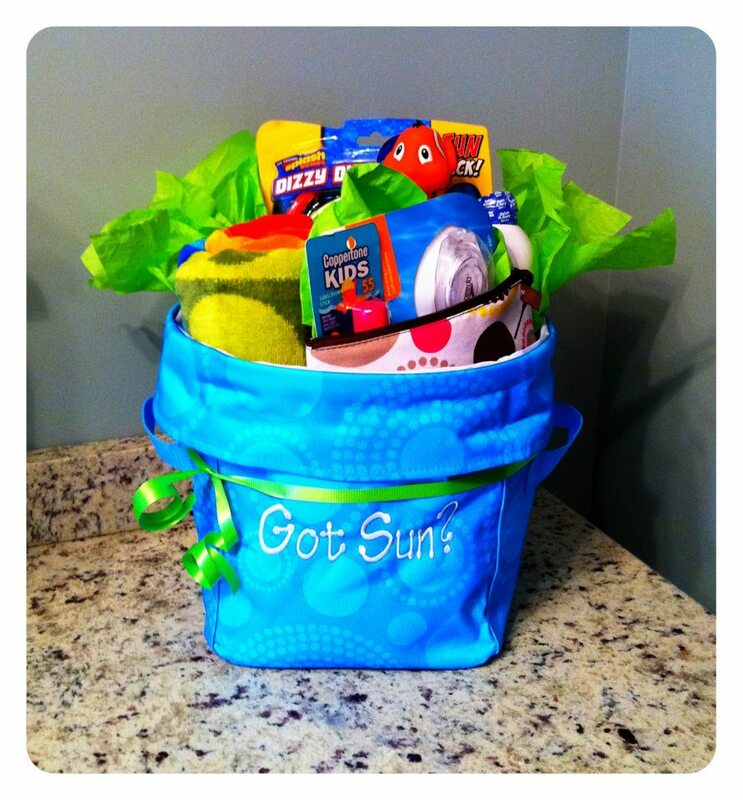 Love the large utility tote….my friend has one! I have 2 favorites. The cross body purse…just love it! And I couldn’t live without my retro metro bag! It carries everything + on my Bible study days. Awesome giveaway. I love thirty one gifts..I wanted one of these picnic totes, and I love the pattern!! Thank you! Love the picnic thermal. Perfect for this summer. Also love the roller bags. Soooo cute. 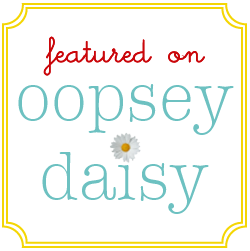 Katy A. recently posted..A Bit of Rearranging; A Recipe; and Family! Hey Katy! Do you want to host a party? Then you can get a 5th Avenue Bag for 1/2 off! Our the special this month is spend $31 and get any purse for 1/2 off! I love this bag! I really like the large utility tote! i love their bags, the metro retro is so fun. and i LOVE that grey and yellow print!! love love love. My definite favorite is large utility tote! It transports presents at Christmas, brings in groceries during the week, and hold traveling necessities when on vacation. Could not live without it! I also shared the giveaway on facebook! I like the organizing utility tote in the lotsa dots print. I could find 101 uses for it! I love the organizing utility tote in the black and white print. It is the perfect size! Jennie P. recently posted..We Have A Warm & Natural WINNER! My favorite item is the Retro Metro Weekender. Man that thing is awesome! I love the Organizing Utility Tote and all the lunch boxes. I love the small utility tote!! Such cute cute fabrics to choose from! love the large utility tote (for groceries) and the storage tote (for toys)! I love the versatility of the skirt purses – I could see having a different pattern for each season! Love, Love, Love the Retro Metro Bag! LOVE the zip around wallet! I love the Retro Metro Weekender! Of course their products are all lovely so I could have picked many more! Thanks for the chance to win! I am off to tweet and Facebook about this contest, so please enter me accordingly. I tweeted it using your text! I posted to my Facebook wall about the giveaway! I like the large utility tote in the aqu a blue pattern or lotsa dots. shared on fb! looove the new butterfly prints too! :I really love the thermal picnic tote. I have been dying to get my hands on an Organizing Utility Tote! I LOVE all the totes Thirty-One has to offer but my favorite is the Tote-Alley Awesome Tote! I love all of them but gotta say the Organizing Utility Tote would come in handy! I love the large utility totes. I posted the giveaway on my facebook page. We really love your website. Can we run ads on it? If you are interested, please send an email to jonathon1981june@hotmail.com. We will discuss the details then. Please delete this message when you read it. I love the XXL Everyday Tote on page 8. I love the whole color scheme and matching accessories! I love love love 31 Bags!!! My favorite is the Tote-Ally Awesome Tote in circle spirals!! I don’t see anything that I don’t like. But I am especially drawn to the mini organizers. Thanks for an awesome giveaway! Marianne Hobbs recently posted..The Truth About Sugar In Your Food!! I like the hang up home organizer. I also like the utility totes. I love the utility totes! I shared with my FB friends. I love the weekender bag! 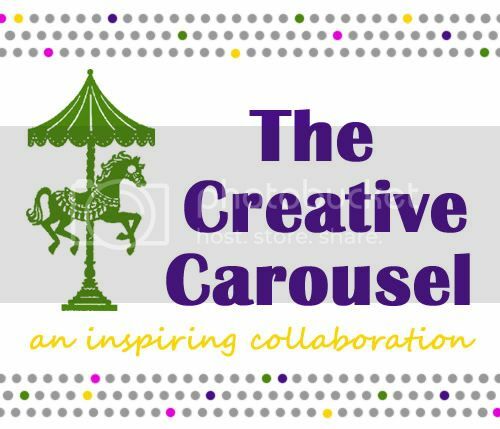 Michelle Underwood recently posted..HEADS UP- Erin Condren deal on PLUM DISTRICT!!!! I love the Large Utility Tote in Circle Spirals! It would be the perfect carry-all bag! I’m addicted to 31! 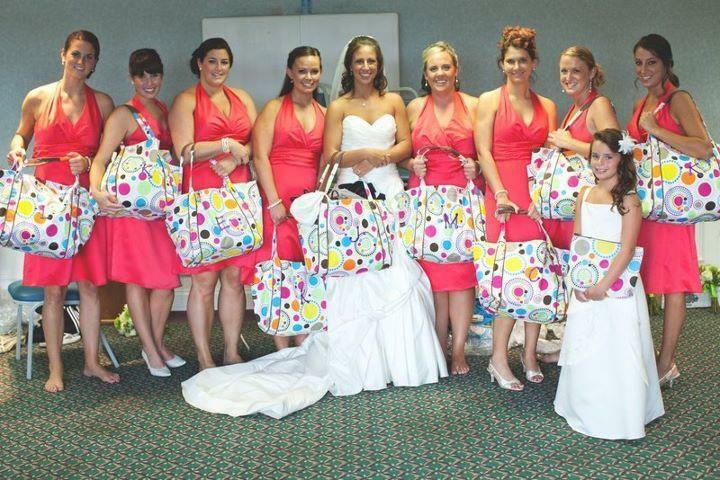 One of my favs is the tote-ally awesome beach tote just like in the wedding pic above. It fits a ton of stuff in it. I’ve been considering the picnic thermal, so it would be awesome to win it! I am so in love with 31! I have too many favorites – love the skirt purse and am a huge fan of the organizing utility tote. I love the picnic thermal and the new cinch thermal! 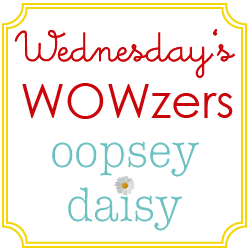 I just heard about Thirty-one about a month ago, and I loved the products my friend had. I like the organizing utility tote. I can already think of many uses for it. I love the denim reto meto bag with the hot pink monogramming! I would have to add the pink flower pin too! I love 31! I desperately want a retro metro bag. So far I only have 2 of the large organizing totes. I keep one in the car for bringing in groceries, and the other in my son’s room to carry his clean folded laundry. I love my small thermal tote for carrying my lunch! I love everything! My favorite is the Retro Metro bag, that looks perfect for all my junk I carry around! 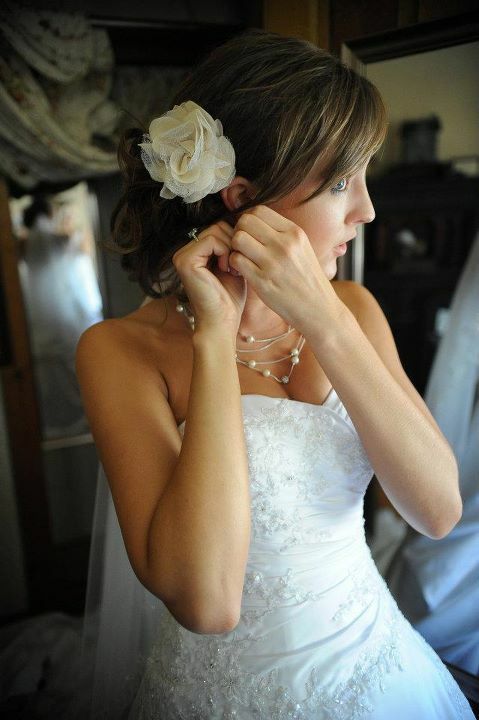 Love the ruffled cinch sack – very girly!! One of my co-workers sells Thirty-One and the products are great. Thanks for the chance to win! love love love the large utility tote. I could find a million uses for it – specifically carrying things from house to car and back… up and down three flights of stairs. That bag would be a blessing! Shared on FB. Love anything in Awesome Blossom! I love the retro metro bag!! the organizing utility tote is my fave!! Helps keep school, children’s church and baseball organized and ready to go. Awesome giveaway! Love this and the large utility totes! The Organizing Utility Tote is fantastic. I love the Making Memories Thermal! It’s my favorite! I have the small thermal tote, personalized and love it! It’s so stylish and perfect for when I bring my two smaller boys to the park or out an about. Great for the beach too! The other things I would love are the market tote for grocery shopping and the picinic tote.. It’d be nice to fit more since the smaller tote doesn’t hold all that I need since my boys aren’t babies anymore and are growing like weeds!! 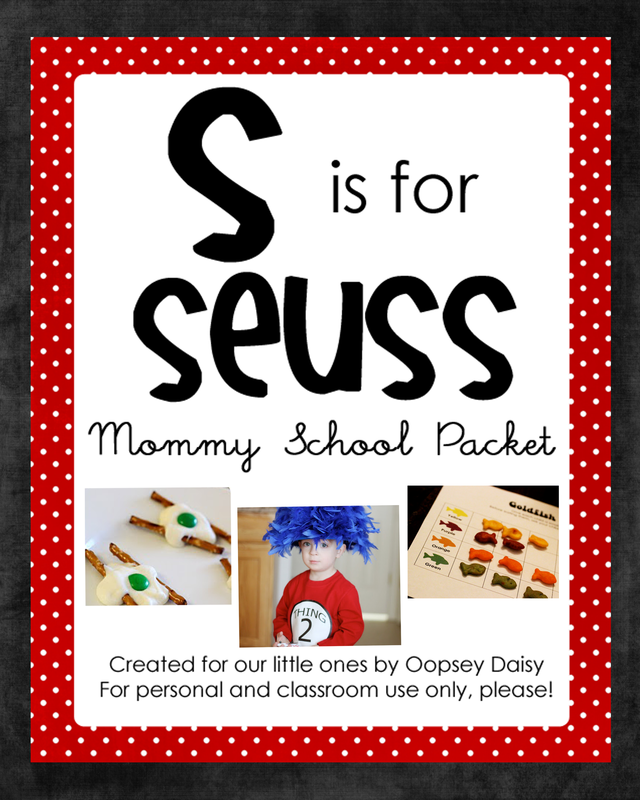 I shared this giveaway on Pinterest! Thanks so much! Have a wonderful day/week!! I own the skirt purse and love it! I’m always anxious to get more skirts so I can change up the look. I love everything, and I had a hard time choosing. However, I had to pick the Making Memories Tote! It’s awesome. I love an insulated tote on wheels! Love the prices. I will definitely have to go back. I love the large utility tote, it would be perfect for hauling around my Cricut. OOOOO I love the Hanging Home organizer… I can just see it hanging in my house. I also love their aprons and all totes. I actually have the Cindy Tote and LOVE it. What great products and give away! Are you kidding me? You want me to pick just ONE???!! That’s like asking me to pick my favorite child! the retro metro bag is my favorite! I really love the expand tote! What a great idea for traveling! I love the large utility tote in aqua circle spirals! The making memories thermal is my favorite. What a cute idea! Love the pattern 😀 My favorite is actually the thermal because I am always packing lunches and my thermal now is really beat up!